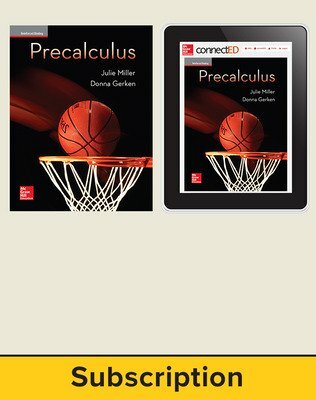 Prepare your students to meet the challenges of honors algebra with Precalculus from McGraw-Hill. 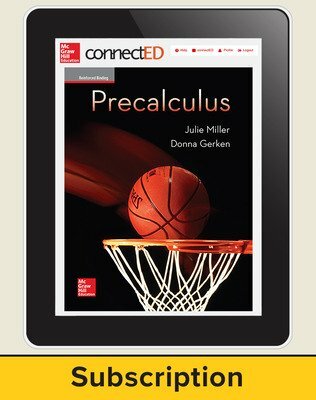 User-friendly and flexible, this program features a comprehensive textbook as well as robust digital solutions to fit the needs of your classroom. 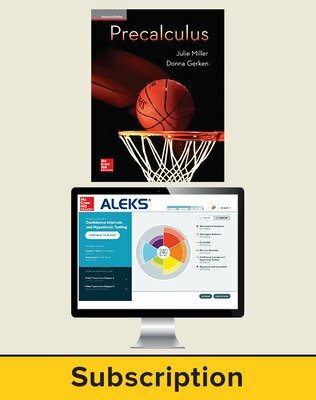 A variety of exercise sets and step-by-step worked examples help bolster student learning, while strategic callouts like Tip Boxes and Points of Interest boost confidence. 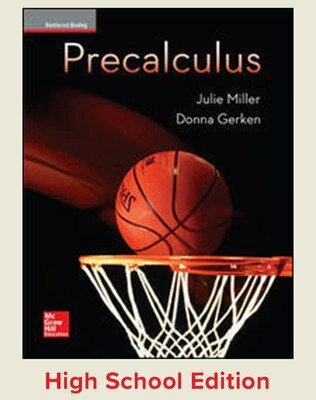 Precalculus also includes modeling and applications that help students relate mathematical concepts to their everyday lives. 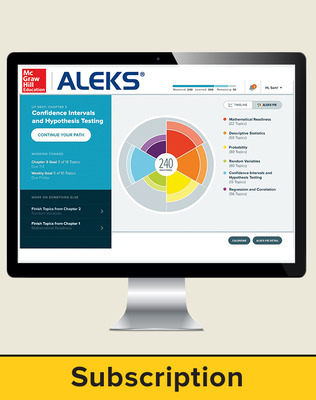 With five types of graded exercises like Concept Connections and Problem Recognition, this program is your powerful, new companion for improving student performance in honors algebra!